I'm finally over my tonsillitis which refused to leave my body for over a week and a half. And just in time for actual summer to arrive :) It has been sunny and about 20 degrees here all weekend! It feels kind of depressing it's back to work tomorrow, so I chose a radiant manicure to cheer me up! This is is ONE coat of delicious holo teal.  These polishes don't play nice with all base coats - you may need to experiment. I use Seche Clear for fussy polishes such as this one; it dries very shiny and very quickly and you only need a thin coat. Let the base coat dry completely before applying the polish or you might find it drags and leaves bald spots. 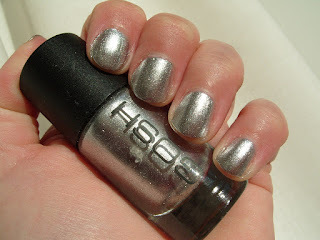 Don't be tempted to use top coat on holos - top coat tend to scatter the holographic effect. Holographic polishes such as this one tend to chip quickly I'm afraid. I rarely get to keep it neat for more than a day. But it's all worth it! Sometimes you come across a product that sounds too good to be true. And your brain tells you you shouldn't bother. Undeterred and desperate for the answer to faffy glitter polish removal, I bought this product anyway. It's £5.99 from Boots. I'm kind of blaming my current bout of tonsillitis for ill informed decision making and money spending. Too much ibuprofen, honest. The marketing spiel is that this is a gel formula with little scrubby beads in it and sits on the nail for 30 sec to melt the polish, then you just massage the formula a bit to break up the glitter particles and wipe the glitter away. I decided to use one of my hardest glitters to remove - Isadora Holographic Nails in "Star Struck". 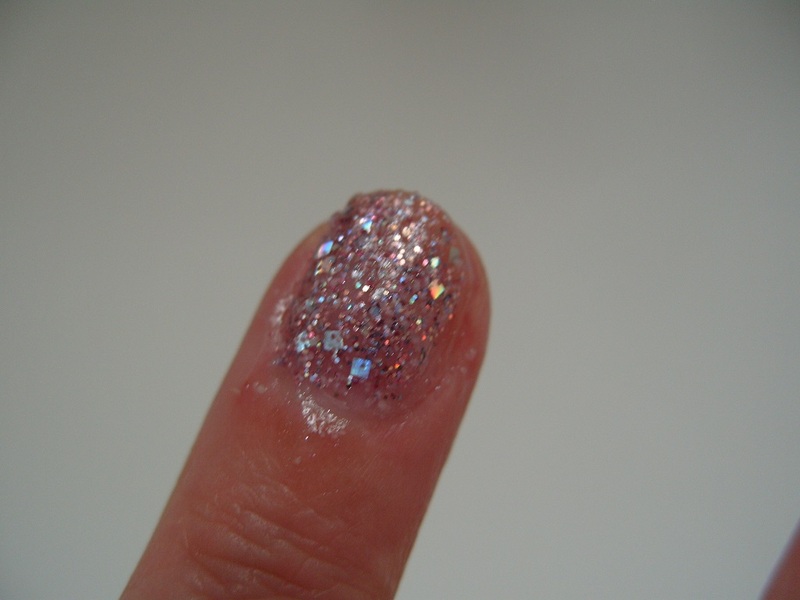 It's a gorgeous multi size glitter similar to Isadora "Rocky Ruby", just more pale pink. I put on 2 coats. 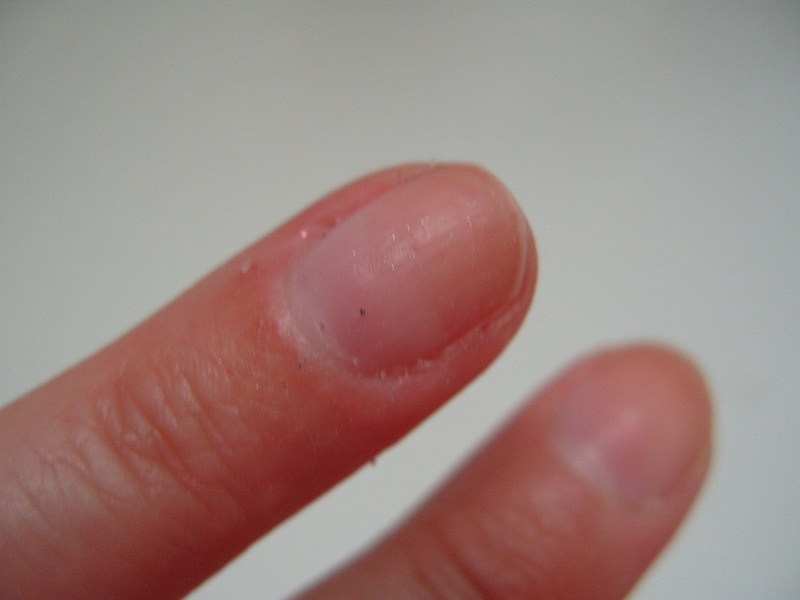 I smeared a pea sized amount of remover over my nail as per instructions. I waited 30sec (I timed it). I scrubbed the nail with my thumb and - nothing really happened. So I used my thumb nail to scrape some of the glitter off which worked kinda OK. I wiped the nail. It was still full of glitter. I added another layer of remover, waited 30 sec and massaged it. 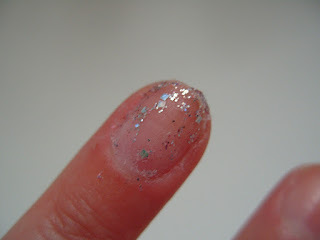 Most of the glitter apart from a big hexagon came off when I wiped the nail. Definitely too good to be true. I will definitely be trying it again with a different type of glitter (well, I bought it so I might as well use it). I think it might be better on your old skool type large single grain glitters as opposed to these fancy multi shape ones? 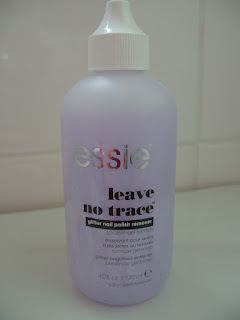 My other fear is that you will get staining from using this if your glitter has a dark base colour?.. Only repeat experimentation will tell. All and all, I would say probably 2 out of 5 stars for this one but I will definitely not be repurchasing! This is definitely one of those old favourite polishes which I find are hard to wear but irresistible! :) I was going to try a green translucent polish over this to emulate the new offerings from OPI Color Paints but it just shines so brightly I wanted to keep the silver until it chips a bit (like, tomorrow...). 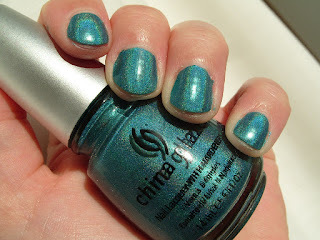 This polish dries from a super-shimmer to a soft metallic finish. It is remarkably tame to apply without streaking and this is only 2 coats :) I stuck on some Seche Vite to amp up the sparkle and of course, speed dry it. It does go back to it's shimmery roots more than metallic when you add a top coat.